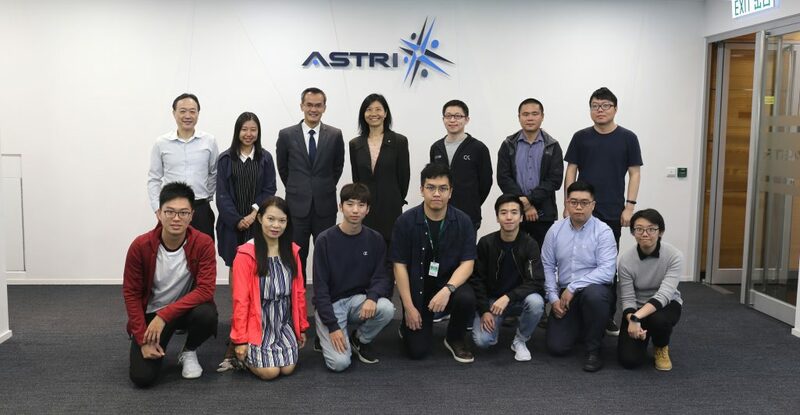 Over 200 secondary school students from 26 Asian countries and regions who participated in the 17th Asian Physics Olympiad (APhO) visited Hong Kong Science and Technology Parks today and attended an ASTRI Introduction session hosted by Dr. Vincent Lau, R&D Director (Software and System) of ASTRI. 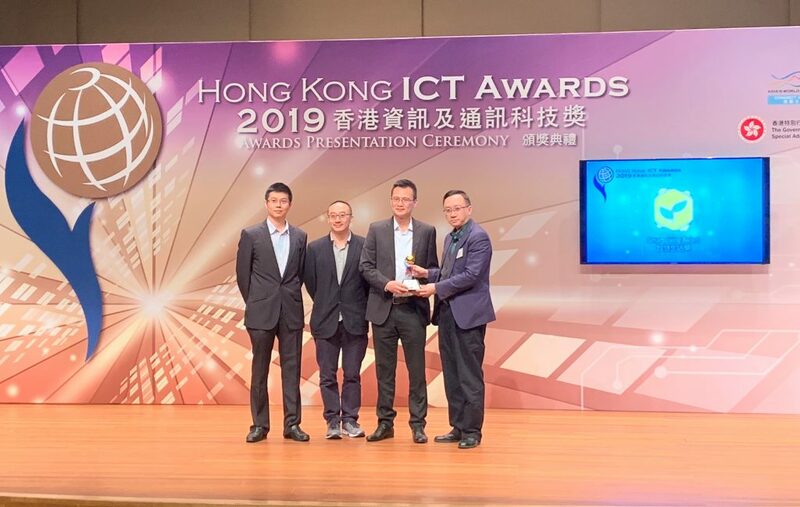 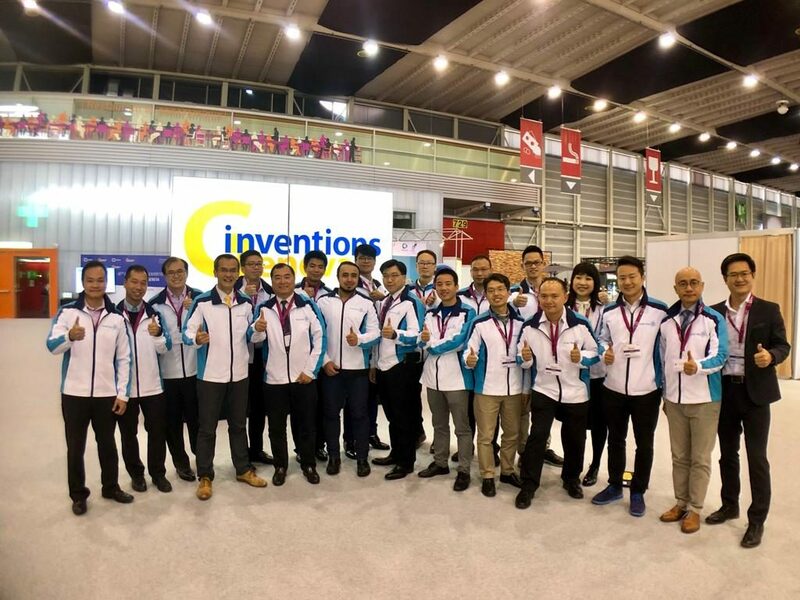 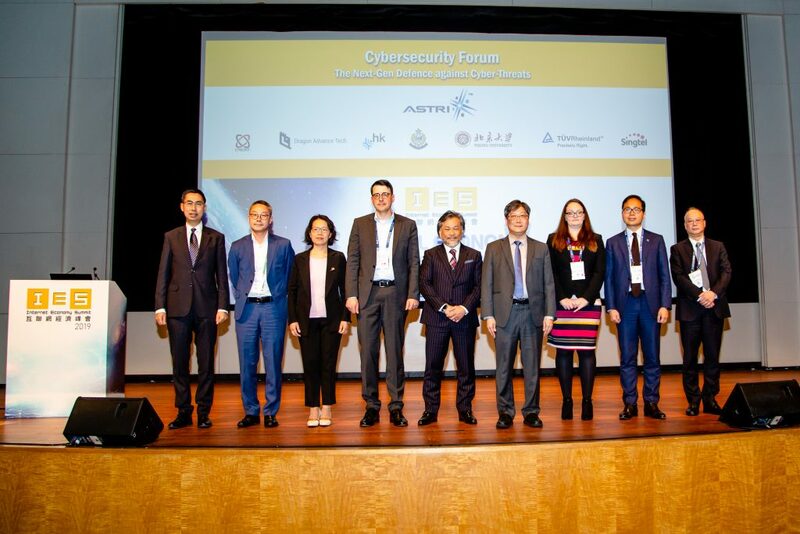 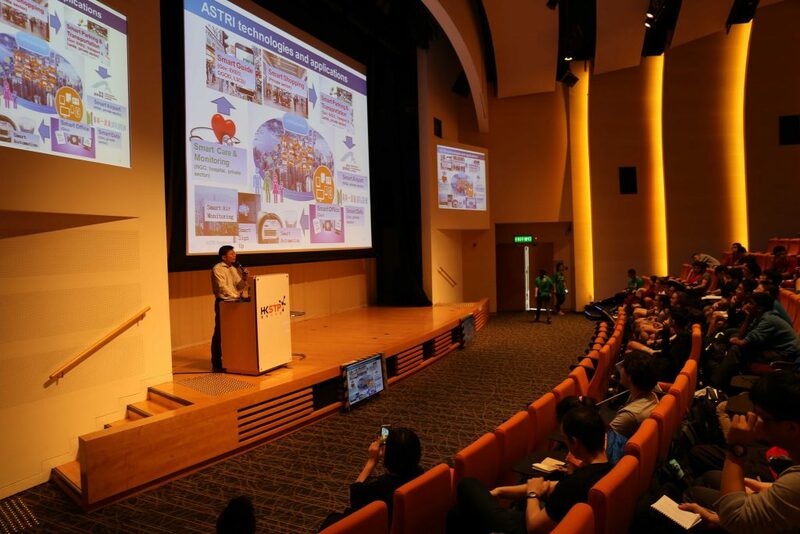 Apart from giving an overview of ASTRI, Dr. Vincent Lau also presented a number of ASTRI’s technology projects to stimulate participants’ interest in science and technology. 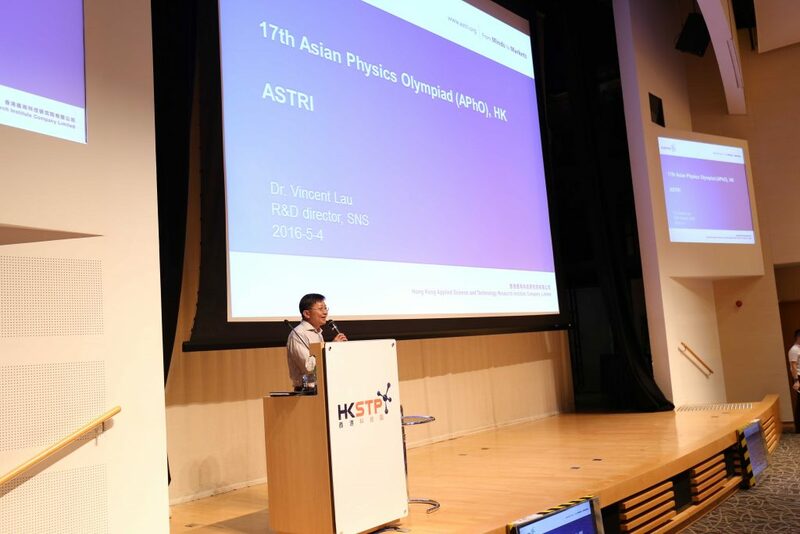 Dr. Vincent Lau, R&D Director (Software and System) of ASTRI presents ASTRI’s projects to the participants of 17th Asian Physics Olympiad (APhO).